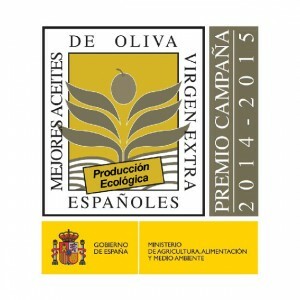 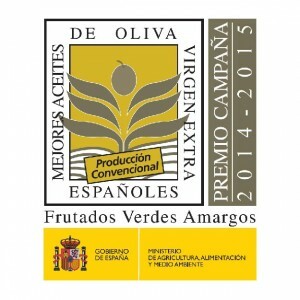 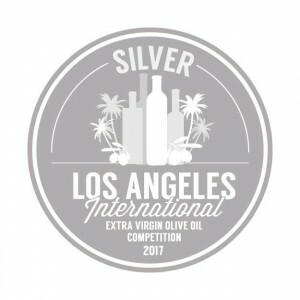 The continuous effort by this cooperative family at Oleoestepa to value and appreciate the production of the extra virgin olive oil has been rewarded through the more than 100 prizes and accolades, both national and international, that it has received through the years since its inception. 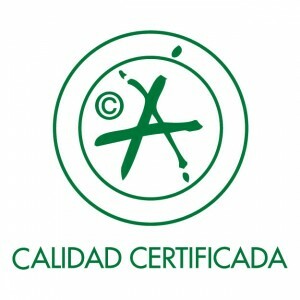 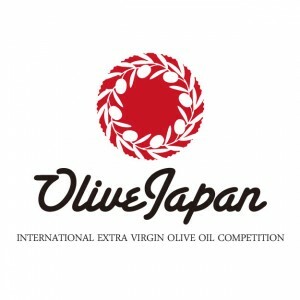 It is one of the most recognized brands of extra virgin olive oil in the world. 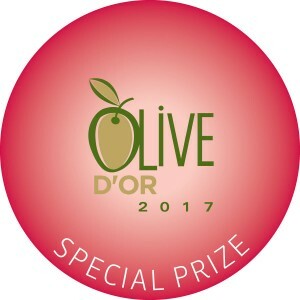 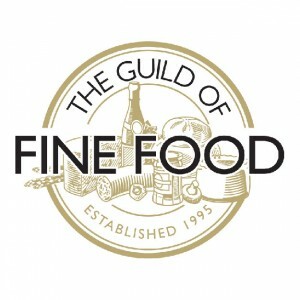 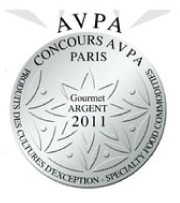 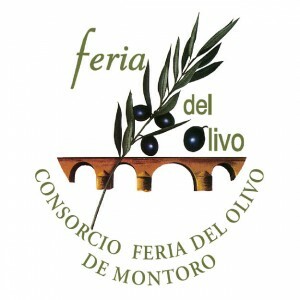 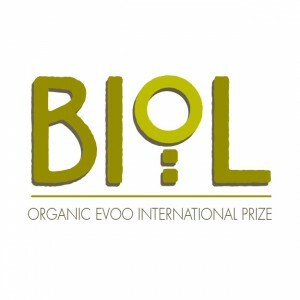 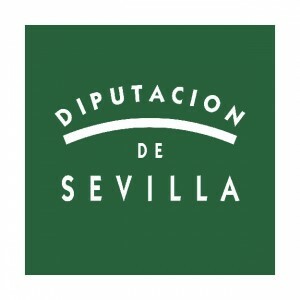 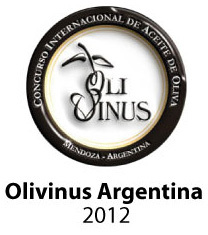 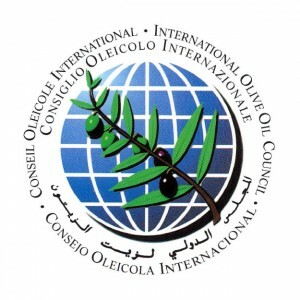 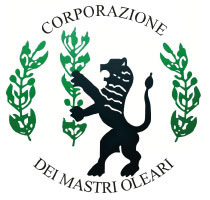 In its extensive track record the awards and recognitions which stand out the most are the International Olive Council, Expoliva, Spanish Ministry of Agriculture, Food and Environment, Seville Government Council, Sol D´Oro, Olivinus, Terraolivo, Great Taste Awards in the United Kingdom, International Award Leone d´Oro dei Mastri Oleari, Los Angeles International Extra Virgin Olive Oil Competition. 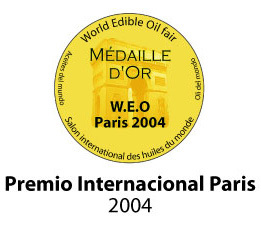 There have been many other prizes at fairs, publications in magazines dedicated to the quality of the oils or the design of its bottles and elegant presentations. It is noteworthy to mention the leading position in quality studies performed in the last few years by the Spanish Association of Consumers and Users, reaffirming our status as a leading expert in extra virgin olive oil. 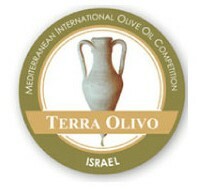 All of this has taken us to a milestone unequaled by any of the producers in this sector; setting the bar of excellence. 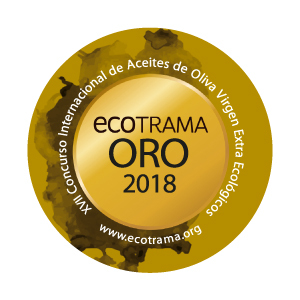 Nearly 90% of the olive oil made by the Cooperatives at Oleoestepa is rated at the Extra Virgin Grade, the industry standard being only 30-40%. 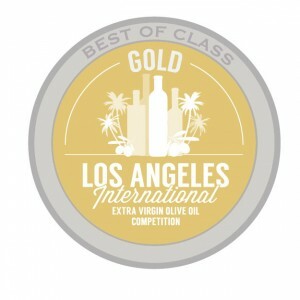 This standard of excellence has allowed us, since the onset, to become a brand leader of high quality extra virgin olive oil. 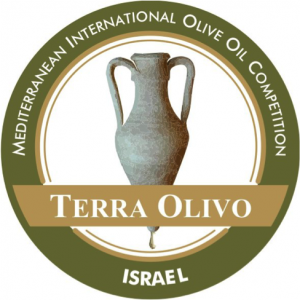 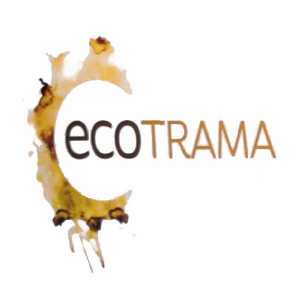 A brand which only bottles exclusively extra virgin olive oil, in a broad range of formats that adapt themselves to the specific needs of its clients in both the national and international markets. 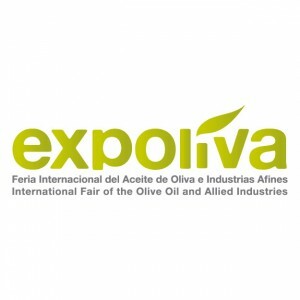 Also of note is the size of the LOTs that Oleoestepa submits to these competitions; between 30,000-54.000 Kg. It is quite easy to produce a 3,000 kg LOT of award winning oil, it is a different matter entirely to produce 20,000,000 Kg of award winning oil.